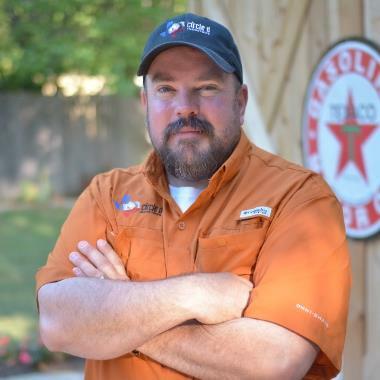 We have been serving Aledo TX and the surrounding area for over 15 years. Great experience from start to finish. 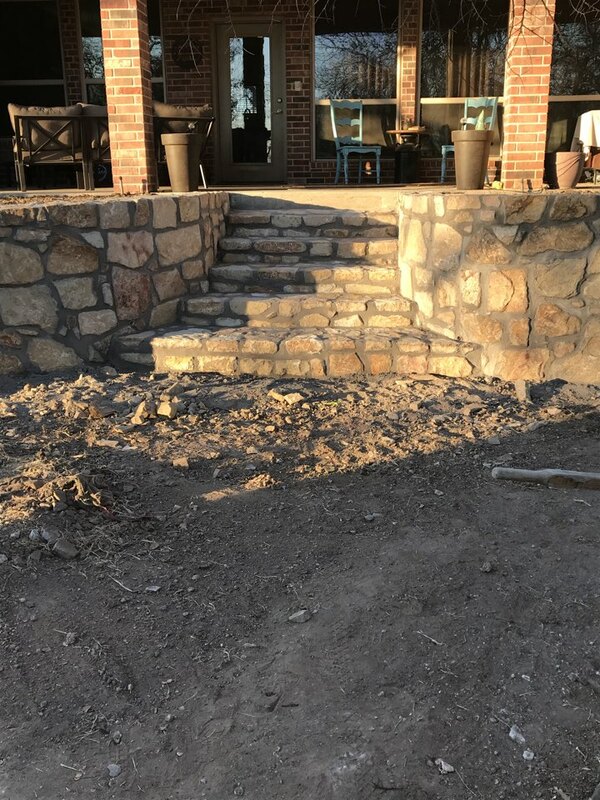 Professional service and the finished product looks better than we had imagined. Dallas does what he says he will do! 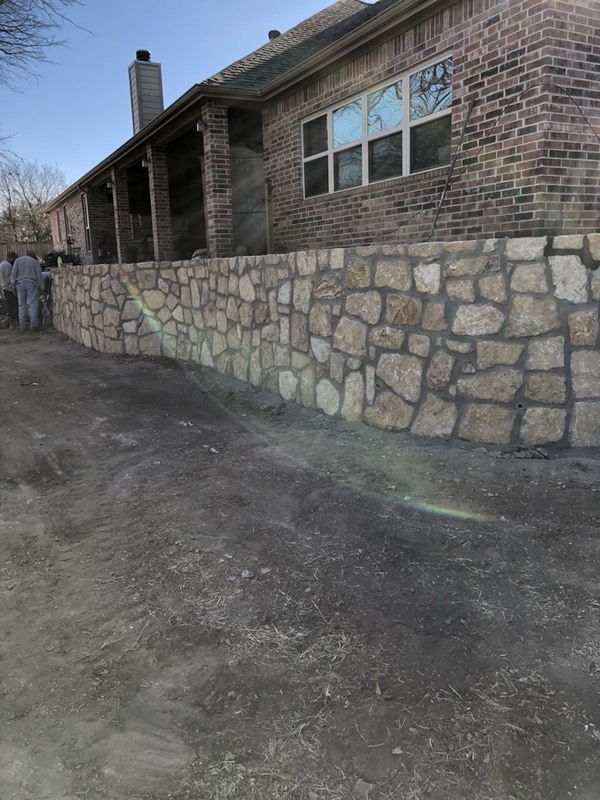 Finishing up stone retaining wall. 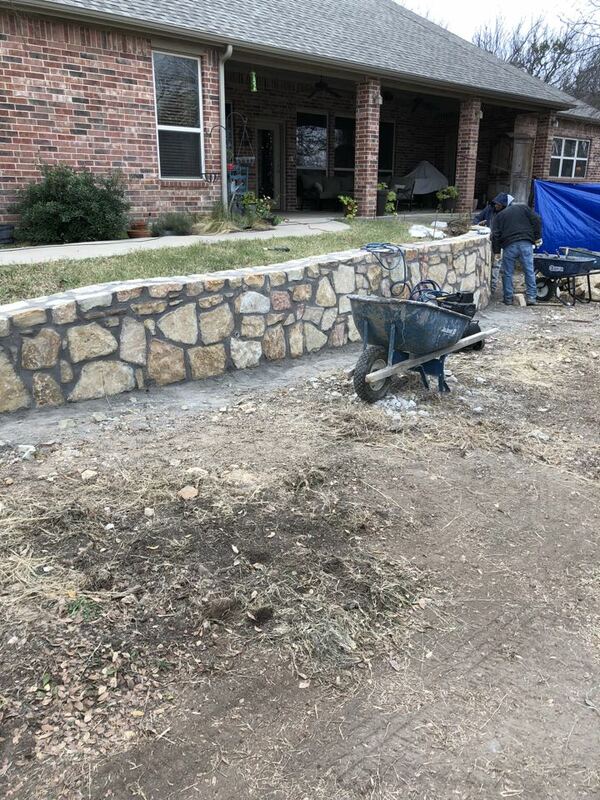 Checking on progress of stone retaining wall.